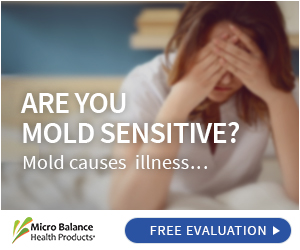 EC3 Mold Test Kits include everything needed to test for the presence of mold spores in your home or in the air. Get results in 5 just days. 6 MALT EXTRACT AGAR WITH 0.01% CHLORAMPHENICOL PLATES. 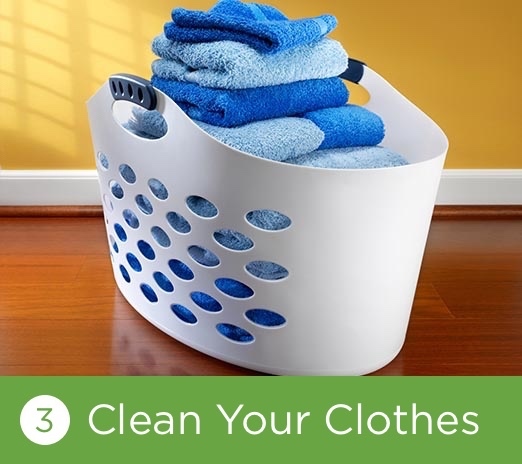 (Note: Detailed Instructions and a results key are included with each kit.) For Air Testing: Enter room or area that you wish to test. Remove test plate from clear sleeve. Take lid off test plate and place open plate on a flat surface away from walls and windows. Place lid open side down next to the test plate. Go about your activities as normal. After 1 hour, place lid back on top of test plate. Seal closed plate with tape. Wrap sealed plate in aluminum foil. Label wrapped plate with name of room or space tested and date. Place wrapped and labelled plate in a drawer or cabinet. When 5 days have elapsed since the date of testing, remove the aluminum foil to reveal results. DO NOT unseal or open test plate. Use the KEY included with the test kit to determine your results. If further diagnostic testing is needed, use the DIAGNOSTIC TESTING KIT by Immunolytics. To Test Specific Items: Remove test plate from clear sleeve. Take lid off test plate and set aside. Gently tap the item you wish to test with plate 1-2 times. Make sure that the agar material is exposed to the item when tapping. The puffs of air created from tapping it will cause any mold spores to attach to the agar material. Place lid back on test plate. Seal closed plate with tape. Wrap sealed plate in aluminum foil. Label wrapped plate with name of object tested and date. 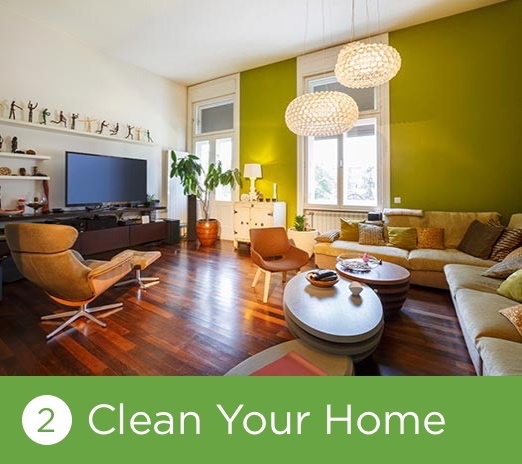 Place wrapped and labelled plate in a drawer or cabinet in the same room. When 5 days have elapsed since the date of testing, remove the aluminum foil to reveal results. DO NOT unseal or open test plate. Use the KEY included with the test kit instructions to determine your results. If further laboratory diagnostic testing is needed, use the DIAGNOSTIC TESTING KIT by Immunolytics. These mold test plates are great for determining where your greatest mold issues are in your home or work. If mold is there, you will see it on the plates. These are a less expensive way of starting the investigation to finding your mold problem. Definitely a great tool! 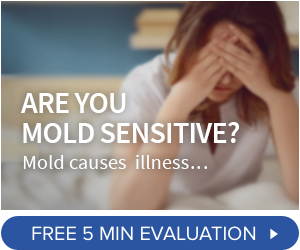 Easy to use and helpful in our quest to figure out if our home has a major mold issue. This is a wonderful product! It has helped me throughout the mold remediation process. I also tested my farmhouse table made of reclaimed wood and was surprised to find out that it had a mold issue. Micro Balance thank you for making such a wonderful and affordable product!